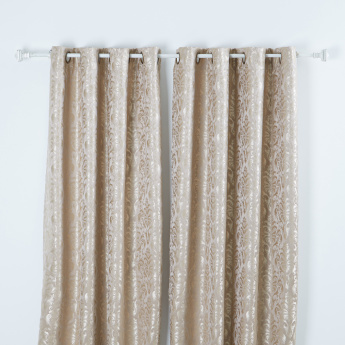 Add to the look of your window with this two-piece curtain set that has subtle tones. 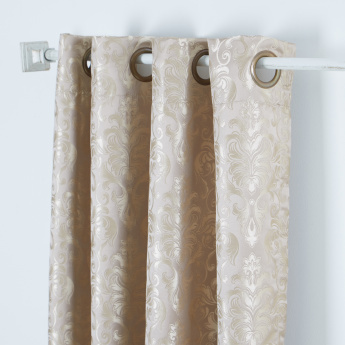 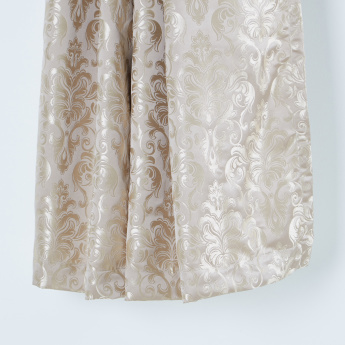 The jacquard design adds a luxe touch to the overall appeal of the curtains. Moreover, the eyelets allow you to easily hang the curtains.